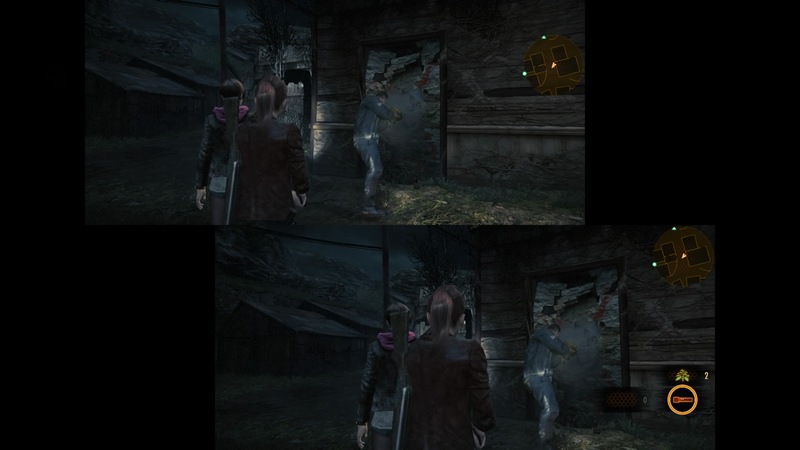 The first episode of Resident Evil Revelations 2 went over pretty smoothly. While the game was not a graphical powerhouse and its main campaign was a scant two hours, it was only $5.99 to buy-in to the season. Here we are a week later, and Resident Evil Revelations 2 Episode 2: Contemplation is upon us. Does Capcom actually know what they’re doing with this episodic release format? If you liked Penal Colony, then you’ll most likely enjoy Contemplation as well. The story continues right where the first episode left off. Two new characters are introduced, though they are most certainly lesser ones. As would be expected in a mid-season episode in any season, this entry doesn’t really see any resolution or questions answered. In fact, you’re left with more questions than when you started. But that’s fine in my opinion. Keeping the suspense up is a great way to entice you to purchase the rest of the season. Any BP and skills you have unlocked up until this point carry over into episode 2. In fact, it appeared that even my remaining inventory transferred over. So if you’ve been slacking on that Raid mode, you’ll be feeling the hurt more than someone who has conquered at least some of the extra modes and unlocked higher-tiered skills. There’s a relatively challenging boss at the end of the first scenario in Contemplation, and I recommend going in with a friend just like the last episode. Split screen doesn’t skip a beat, and player two becomes instrumental in the success or failure of player one. It’s a careful balance, as player one cannot go in guns-blazing, and player two mustn’t get too separated from player one if they expect to live. One balance issue I think could be worked on is that player one will often get killed, whereas player two simply gets knocked out and can be revived. This may have more to do with how the game is played by each characters and thus the risk of death encountered by them, though. The same graphical prowess, or rather lack thereof, is still here. You wouldn’t expect a new episode to bring with it a graphics update. Cut-scenes feel woefully last-generation, maybe even slightly worse than that. There’s not much gore to speak of, despite this being a horror game. The setting and ambiance are still very well-crafted, and the story moves along at a respectable pace. There are few, if any, noticeable filler sections throughout this episode. One annoying new character, Pedro, does keep complaining like a little kid, chanting “are we there yet?” incessantly, but thankfully the moment passes before he getss too grating. The continuation of the story a single week after the first episode released is a welcome change of pace compared to most episodic releases. Picking up right where you left off, after the events of the previous episode are still fresh in your mind, is a bit more pleasant than waiting an entire month or longer for new episodes of other games to release (I’m looking at you, The Walking Dead!). If you bought the first episode, nab the second. If you haven’t bought any episodes and enjoy horror games, ponying up the cash for the season pass can be assumed to be a safe bet by now.